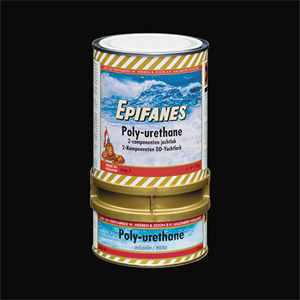 Polyurethane Sand 750 gr. 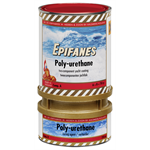 - Epifanes NA Inc.
flow and easy application by brush, roller or spray. 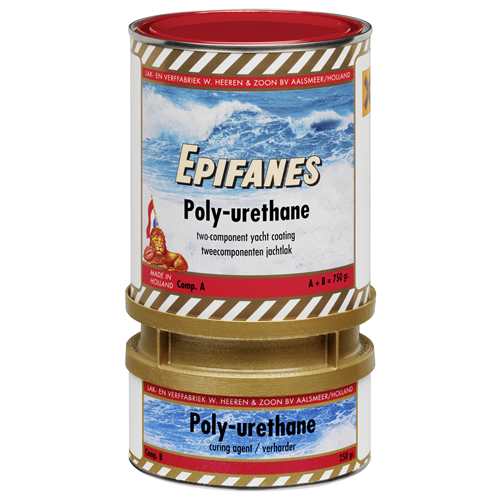 Fiberglass - steel - wood - aluminum: suitable for interior and exterior use above the waterline in conjunction with the appropriate primer or directly on well degreased and sanded fi berglass. Maintenance of existing two-component systems regardless of brand.